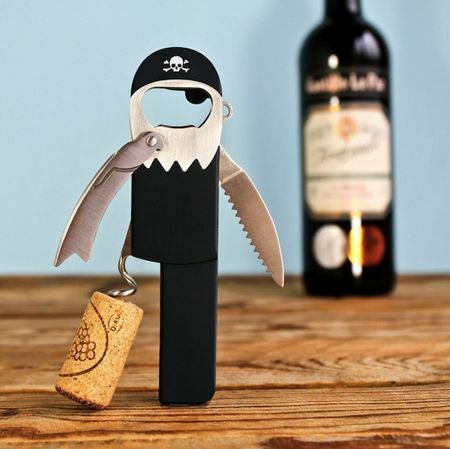 Forget about your regular salt and pepper shakers, the $10.99 Salt + Magic Shakers would definitely be a whole lot more exciting and fun to use. After all, these are not your standard issue salt and pepper shakers, but rather, they have been specially shaped in order to resemble that of magic wands – allowing you to pretend to be a fairy godmother whenever you feel that this dish you are about to taste is rather lacking in terms of its saltiness, and needs more than just a hint of pepper. 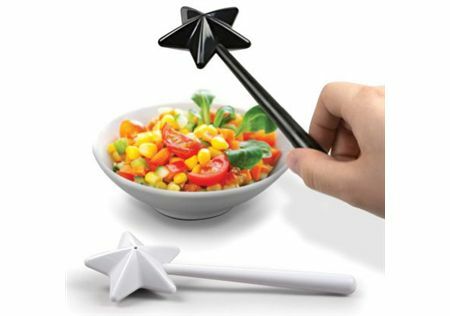 Made of a durable food-safe plastic, all that you need to do is to unscrew the wand handles, before filling the respective stars with salt and pepper, and you’re good to go!